Need a place to put your cookie, but you do have a plate? 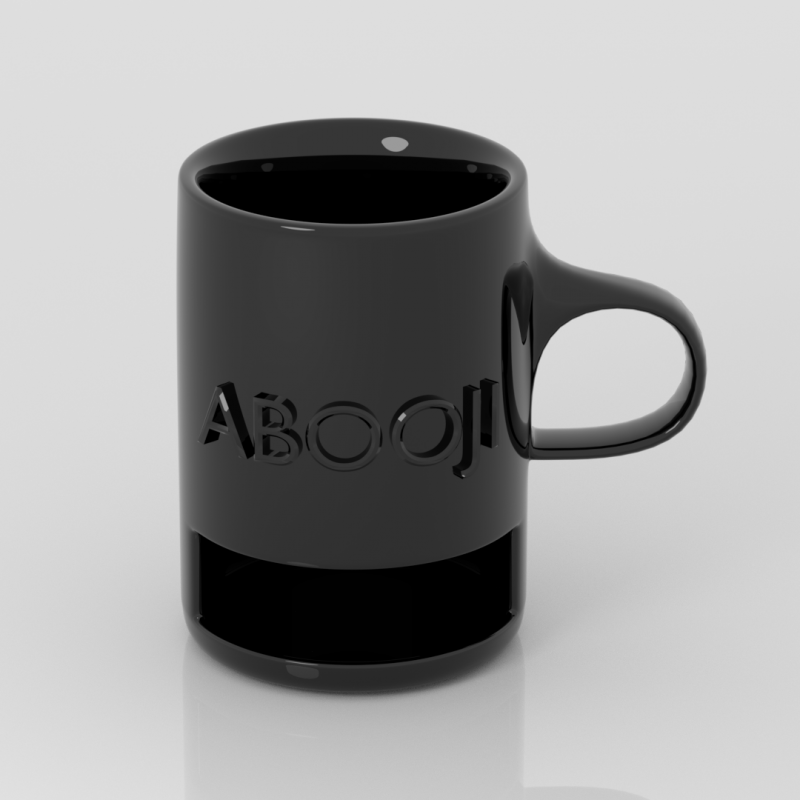 This Abooji Coffee Cookie Cup is the solution to all your needs. This is a Blender File. 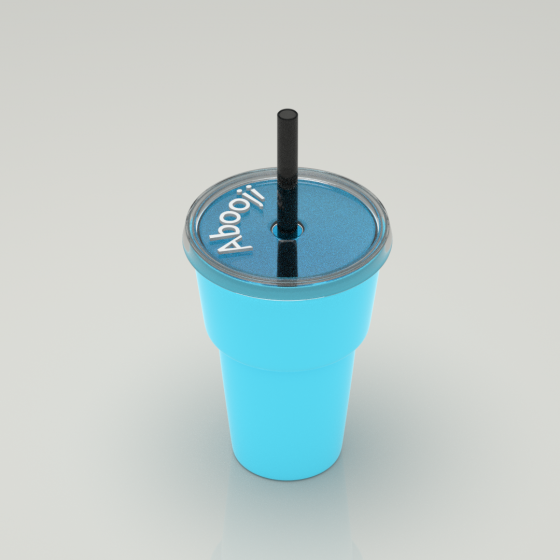 Just place the cookie into the compartment at the bottom of this Abooji Coffee Cookie Cup, and you never need to have another plate again. Drink your hot cocoa and eat your cookie at the same time! This is a Blender File.